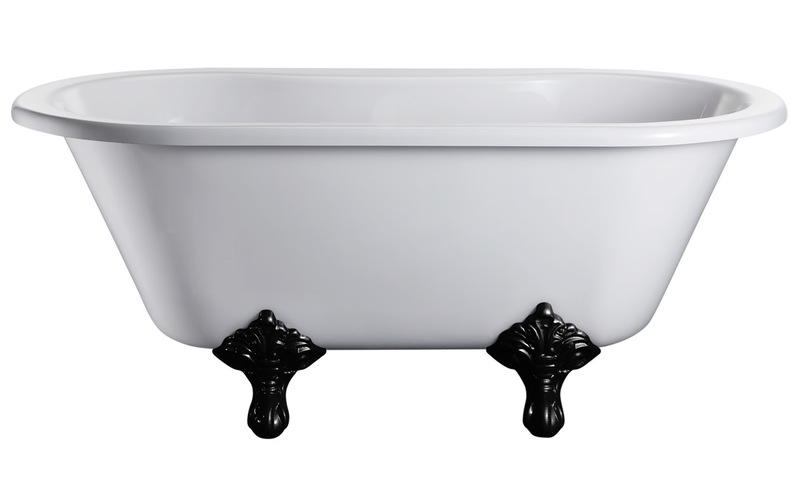 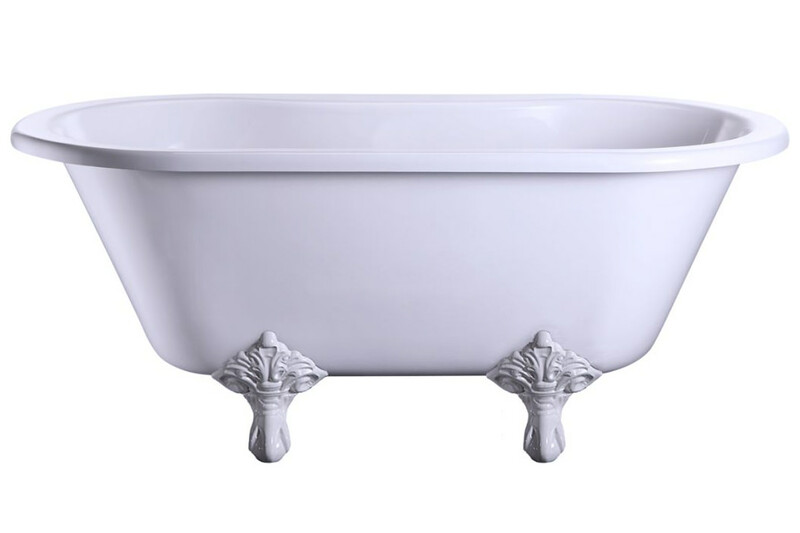 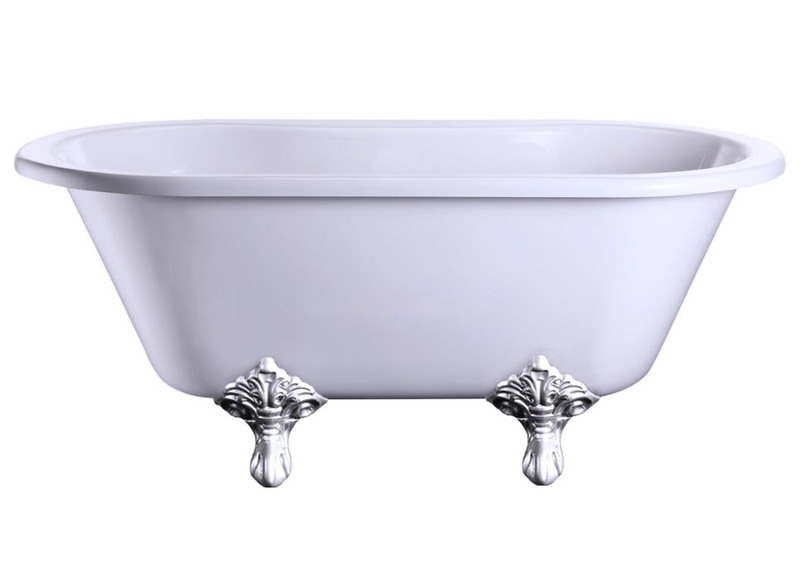 What better way to relax and unwind than in a beautifully crafted tub such as this Windsor Double Ended Bath with Traditional Legs from the house of Burlington. 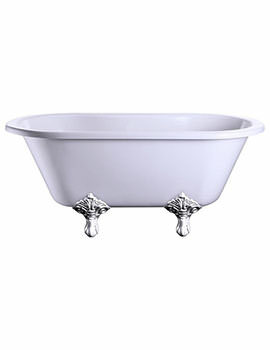 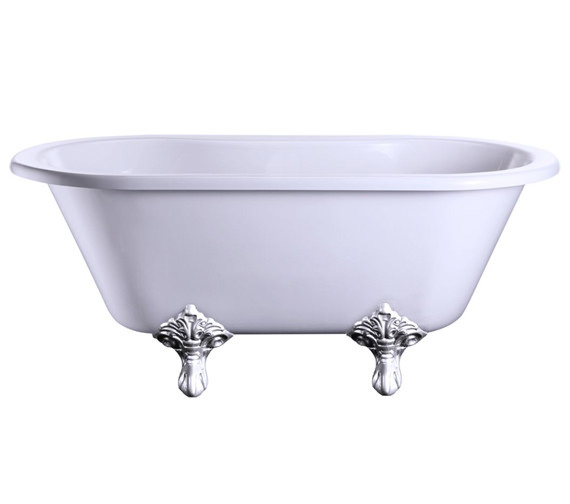 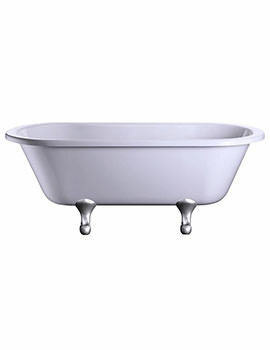 This white bath of lucite acrylic construction comes complete with aluminium legs available in chrome plating or either black or white finish. 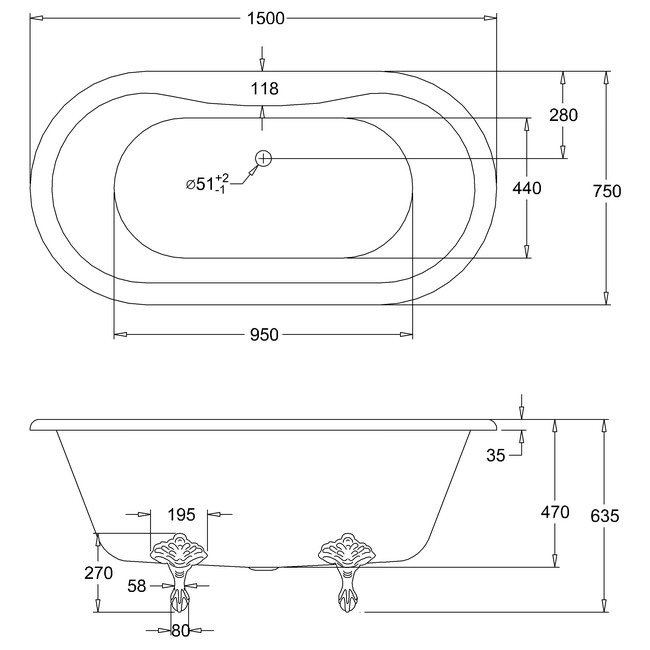 Suited to both small and large bathrooms thanks to its neat measurements of 1500mm long, 750mm wide and 635mm high. 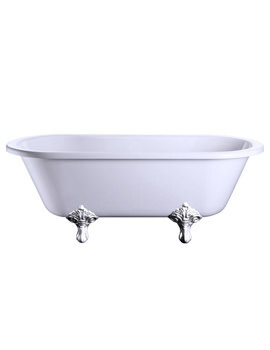 We would recommend using the bath waste given in option above OP-33794.